Island Air Flight School & Charters Inc.
Island Air Flight School offers training programs for both experienced and new pilots. Island Air also provides services to individuals looking to build hours or just to polish their skills. Our location couldn't be better! 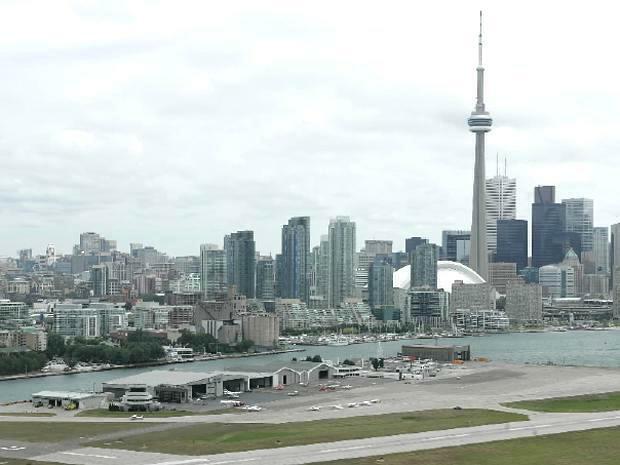 Based at the Billy Bishop Toronto City Airport, we are steps from downtown Toronto. Avoid the long drives and the expenses associated with flight schools outside the city. First Accelerated Ground School for the year !